2019 is the Year of Governors on the LDMA! 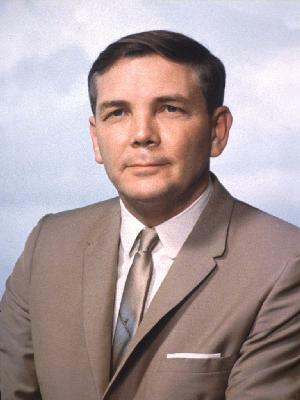 Before the gubernatorial election in October, we’ll be highlighting a different Louisiana governor on the 15th of every month. 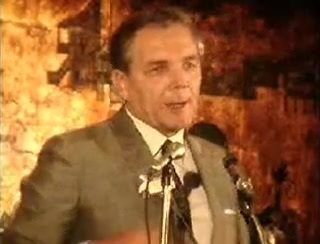 In this clip, see Governor McKeithen’s reaction to a Life Magazine report alleging the presence of organized crime in state government. 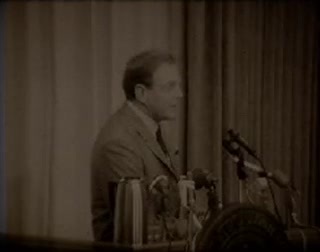 In this clip, see Governor McKeithen’s response to President Lyndon B. Johnson’s Address to the Nation on the De-escalation of the conflict in Vietnam. 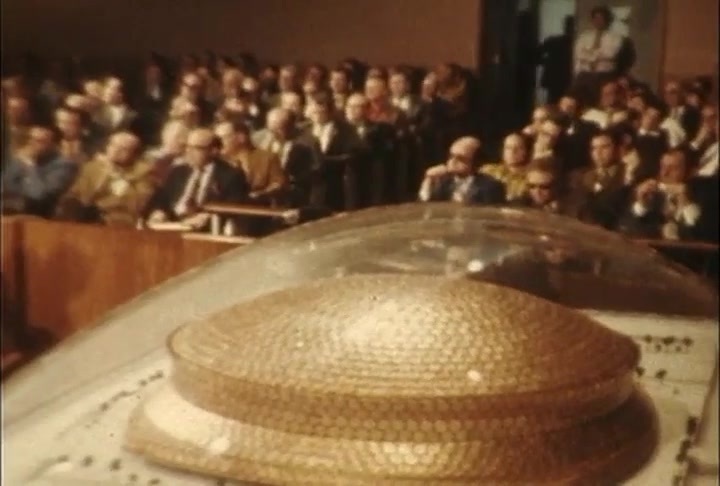 In this silent clip, see Governor McKeithen and other officials view a model of the Superdome in New Orleans. 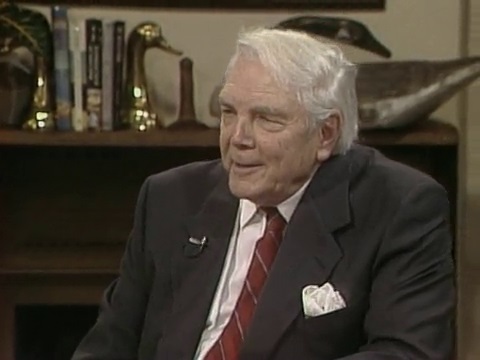 See Gus Weill, who served as Governor McKeithen’s executive secretary from 1964-1968, interview his former boss about his life and career in politics. 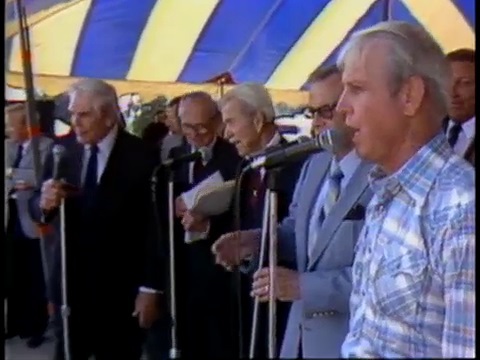 In this story from Louisiana: The State We’re In, see Governor Dave Treen & former Governors Jimmie Davis, Robert Kennon, and John McKeithen participate in the Gospel Singing Day at the Governor’s Mansion in Baton Rouge. 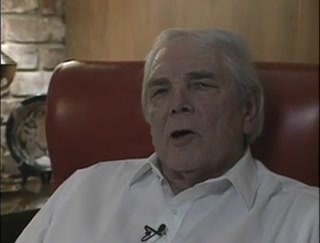 View part 1 and part 2 of a video oral history interview conducted by the Louisiana State Archives. 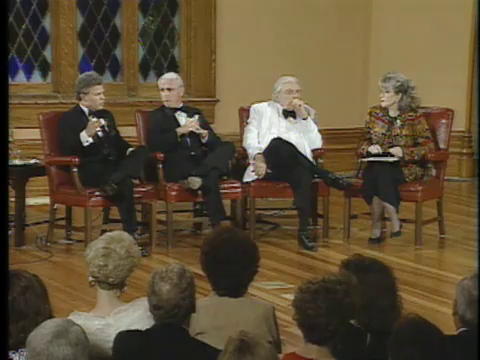 See Governor McKeithen hold court in this Louisiana Governor’s Symposium along with former Governors Dave Treen and Buddy Roemer. Watch Governor McKeithen join Chef John Folse in the kitchen for a conversation about his career in politics. 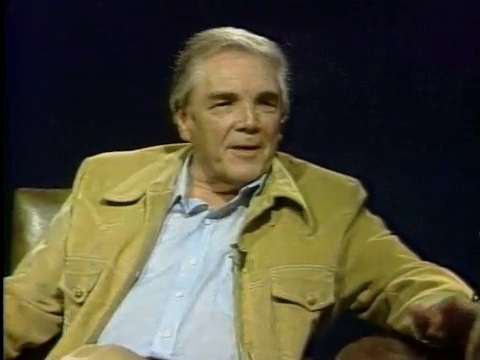 To see more videos of Governor John McKeithen, click here. Join us on May 15th to learn more about the life and career of Edwin Edwards. Until then, you can check out our past posts on Huey P. Long, Earl K. Long, and Jimmie Davis. 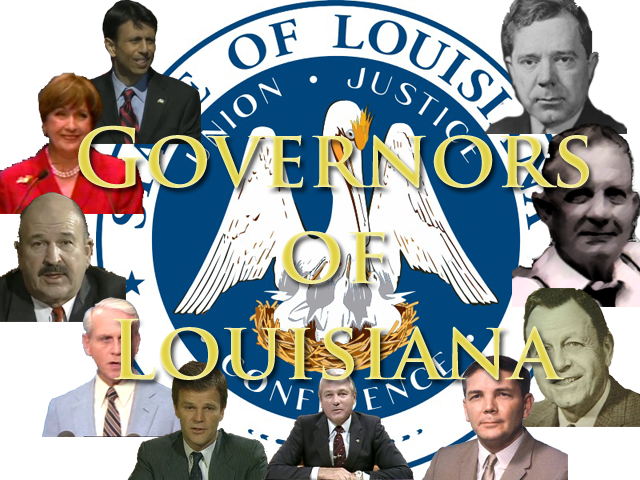 You can also explore more stories on Louisiana Governors!